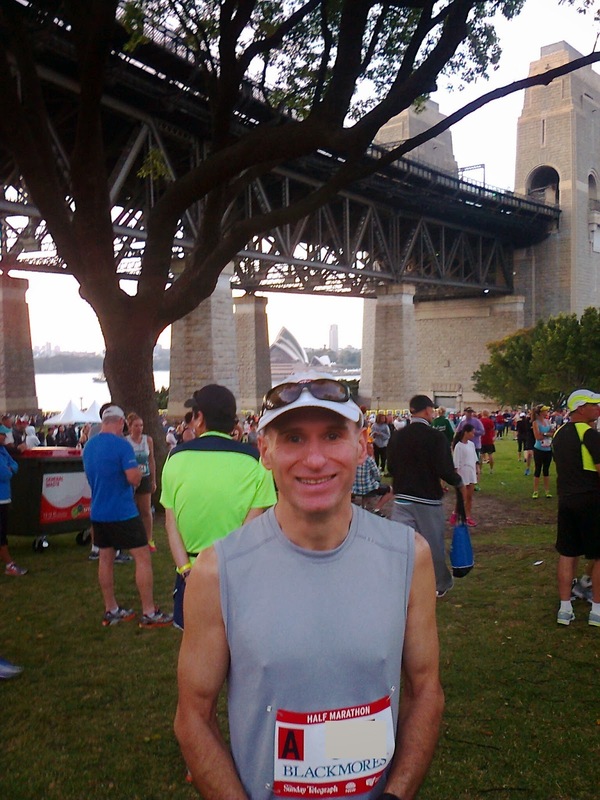 The Sydney Running Festival is the only event to remain from the Sydney 2000 Olympics. 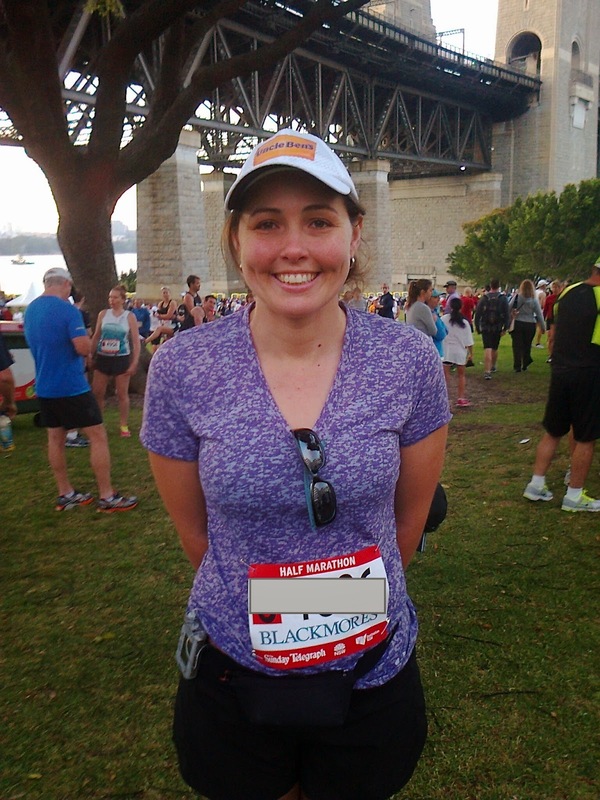 For the last two years we've run the 9K Sydney Bridge Run, but this year we went for the Blackmore's Half Marathon. The runs start under the Harbour Bridge and all end up at the Sydney Opera House, you really couldn't ask for a much prettier course. It was a fabulous experience, and even though I'm a back of the pack runner I still felt really supported by the crowd and fellow runners. DH finished in a fabulous 93 min, but we discovered what the "front" of the pack runners can miss out on, compared to me who finished in 2 hr 35 min. 1. I got up and close with the wheelchair marathoners, including the fabulous Kurt Fearnley. The first time he came up on the other side was exciting, when he overtook me on the 19k mark (and the 40k mark for him), who knew I would be excited to be over taken? My only disappointment is not getting a photo at the finish, with my medal.